Few days ago Nvidia announced the release of a new graphic chip generation Nvidia Geforce 700 series for booth desktop and mobile platforms, the new generation promise a faster performance and lower TDP for mobile GPUs as Nvidia said. 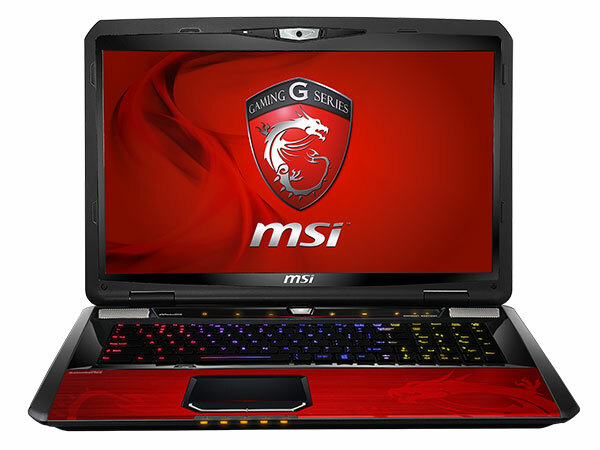 MSI is on the line with the new MSI GT70 Dragon Edition 2 enthusiast gaming laptop, powered with an Nvidia Geforce GTX 780M making a dream come true for mobile gamers, introduced at Computex event the MSI GT70 Dragon Edition 2 notebook is a 17.3 inch size is considered as a flagship MSI gaming laptop, featuring the latest technology from Intel packing the Haswell CPU i7 fourth generation. 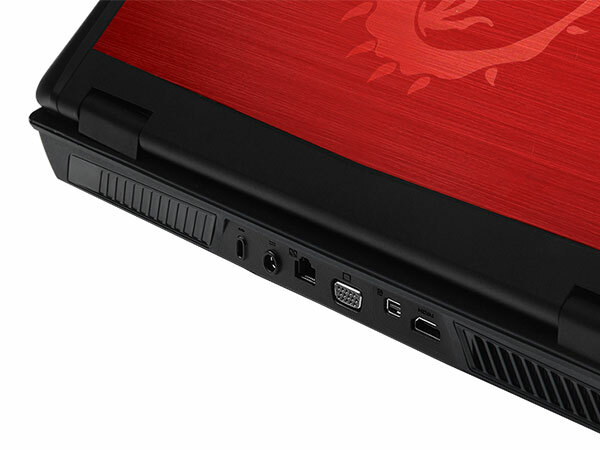 More specifications, this monster is equipped with ultra fast multiple SSDs running in RAID0, gaming keyboard and a red metallic attractive external design, there are three display connectors, VGA, Mini Display and HDMI port, the total weight is 2.9KG and 21.8mm thickness. According to MSI the benchmark result in 3DMark Vantage is 36,000Mark, compared with ~20,000Mark for the first generation MSI GT70 Dragon Edition which use the Nvidia Geforce GTX 675M.